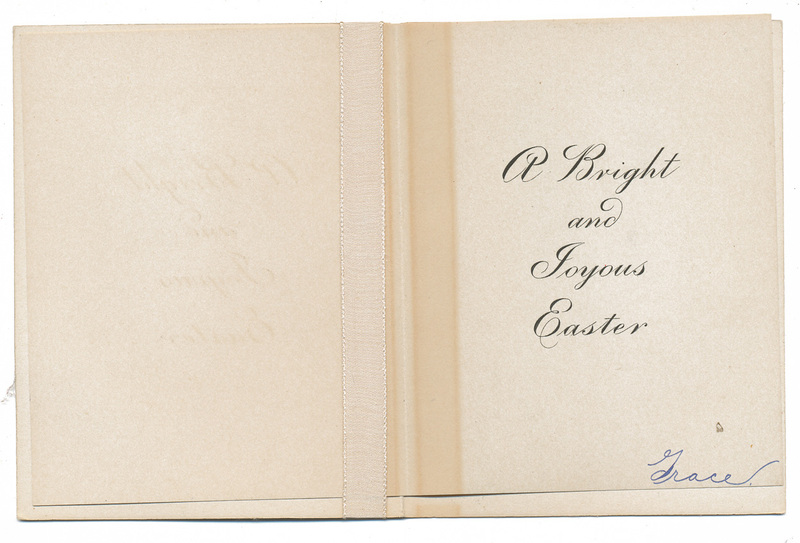 Greeting card for Easter, no date listed. 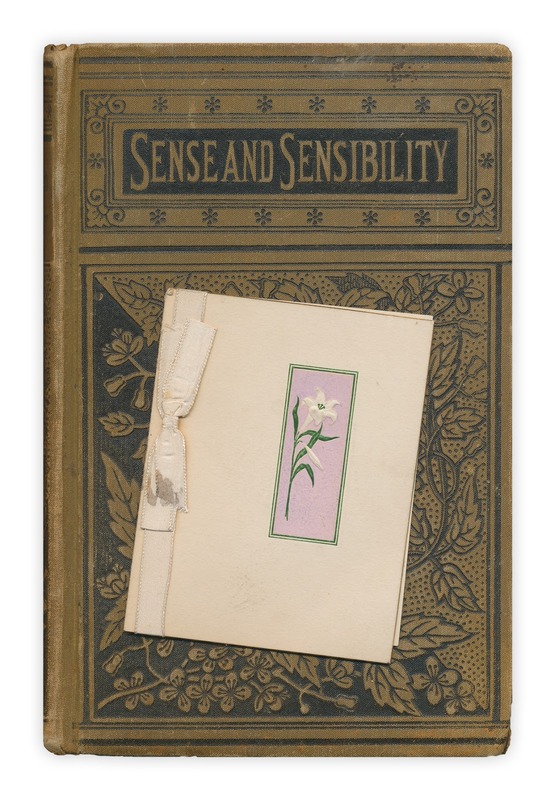 Found in "Sense and Sensibility" by Jane Austen. Published by Porter and Coates, no date, circa 1900.